Striving to make a Baton Rouge a better place for all in our community. We focus on the "why" to help you achieve long-lasting oral health. By focusing on the “why,” Drs. Dustin and Elizabeth Kidder can identify the root cause of a dental issue. Many patients arrive at our office having experienced multiple problems that boil down to one underlying issue. Our meticulous Baton Rouge dentists can help avoid future dental work by fixing the main problem first. Through our customized roadmaps, our thorough team can concentrate on your ultimate goal. 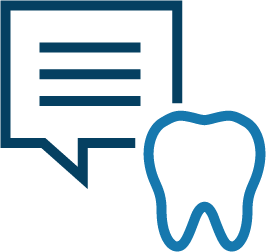 Whether it’s a brighter smile or restoring your bite’s function, we outline and your journey to the path of success. Each step is carefully explained, and you are never rushed. Our dentists are avid learners and enjoy sharing their knowledge with our patients. By building strong relationships, we can use an educational approach you’ll not only enjoy but also benefit from. This includes explaining treatments, providing hygiene tips, and helping you maintain a healthy smile. Getting to know patients as friends first and smiles second. From the beginning of your visit to the very end, you are our priority. Your appointment is custom designed to meet your individual needs and preferences. In fact, we take everything at your pace and ensure you are comfortable throughout. We follow the Golden Rule and treat you as we would want to be treated – after all, we view each patient as family. 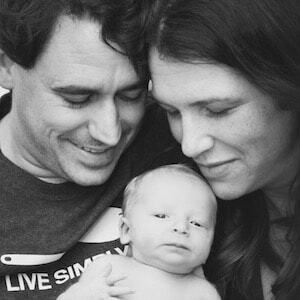 Dr. Dustin and Elizabeth Kidder are married and welcome each patient as an extension of their family. They share the same patient-first approach, which involves building close relationships. This allows us to open up honest communication and showcase how we can help you achieve your end goals. Our long-serving team is the backbone of our office and always offer a courteous, friendly service. They couple this with the advanced training to bring you patient-first dentistry that is rich with options. We offer top-class general, cosmetic, and restorative, plus, we work closely with local healthcare professionals. 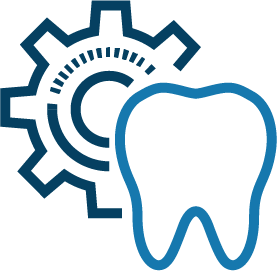 Our patients feel the real benefits when they receive specialized care from a specialist in each specific area of dentistry. 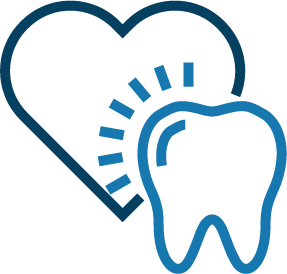 We are committed to our primary goal of keeping you and your family in good overall health and making dentistry a more enjoyable experience for all. Both my wife and I have been patients of Dr. Kidder for many years. We would never consider using another dentist’s office. 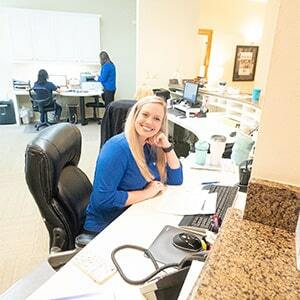 Not only do we love Dr. Kidder, we have been lucky enough to have Jody as our dental hygienist. She is always a joy to be around. I could not even give a recommendation for improvement. I highly recommend Dr. Kidder and his staff. Drs. Dustin and Elizabeth Kidder combined offer first-class dentistry to your family. 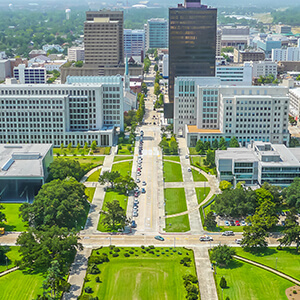 Education and training are important to our dentists in Baton Rouge. Both have enjoyed hours of continuing education and use their expertise to the benefit of each patient. They explain why and how to fix fundamental dental problems and restore you back to health. From our neck pillows to our comfortable surroundings, we have everything to make you feel calm and relaxed. If you are one of our more anxious patients, we discuss your concerns and can offer calming sedation dentistry. No matter your fear level, we are here for you and can make your visit a success. 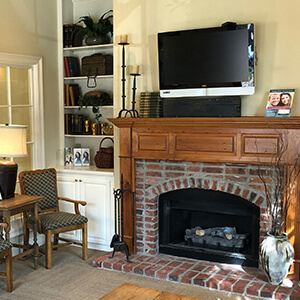 Dr. Dustin Kidder grew up in Baton Rouge, LA, and he and his wife Dr. Elizabeth Kidder are proud to call it their home. Our community is close to our hearts, and we strive to make everyone smile. We work with local health specialists and, of course, are LSU fans! Our “go-the-extra-mile” approach begins from the moment you contact our office. We treat you as an individual and develop close relationships. When you walk through the door, you are our primary focus and are made to feel relaxed. It is our goal to provide dentistry you deserve.